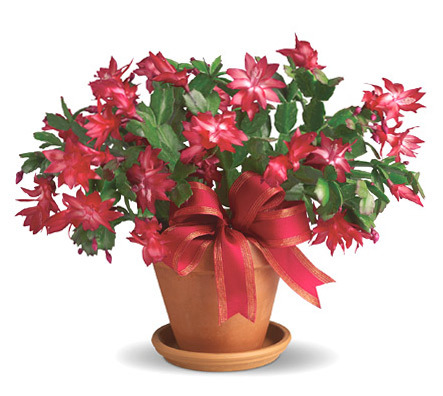 Brighten the holiday season with this wonderful Christmas Cactus. red blooms. A great way to keep the season bright with iflowers virtual gifts.